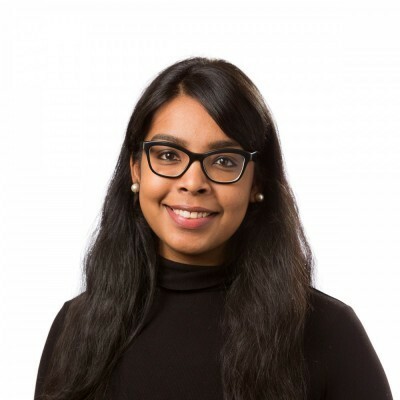 Priyanka Pillai is the Health Informatics Specialist for the Australian Partnership for Preparedness Research on Infectious Disease Emergencies (APPRISE) and the Doherty Institute. Priyanka’s role supports a geographically distributed network of data holders and researchers and provides expert strategic advice to facilitate national and international information sharing. Priyanka comes from a Bioinformatics background and has a Master of Science Bioinformatics (Computer Science specialisation) from the University of Melbourne. Priyanka’s research has included various informatics projects in the fields of infection and immunity research and cancer research.